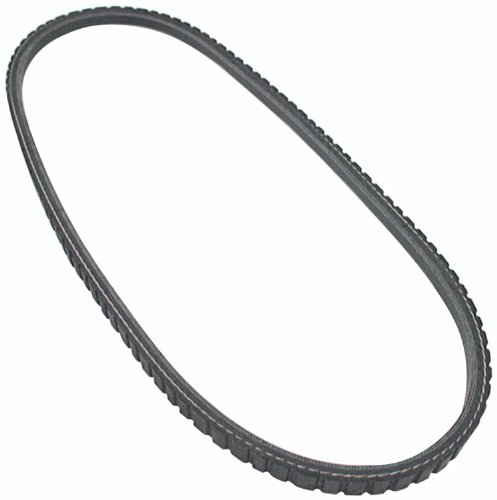 Gilmer Belt Width: 1/2" Length: 28.5"
Allstar 42 inch Length V-Belt is 42.0 inches in length. 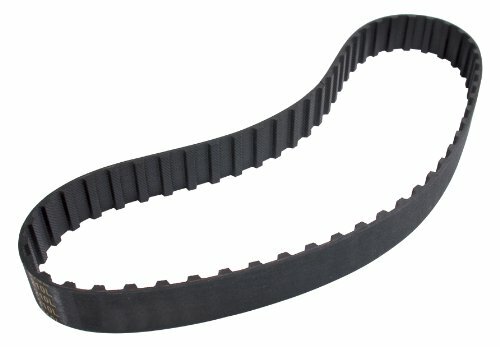 The premium quality v-belt is a perfect replacement for worn or cracked belts. It is backed by a 90-day limited factory warranty and sold individually. 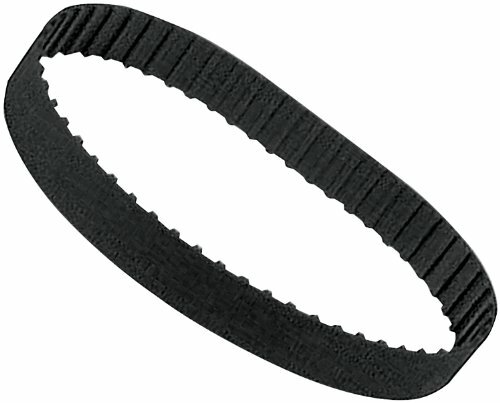 Allstar 27 inch Length 1 inch Width Gilmer Belt features a gilmer belt which is 27.0 inches in length and is 1 inch wide. The gilmer belt is constructed of quality material for long lasting performance. It is backed by a 90-day limited factory warranty and sold individually. 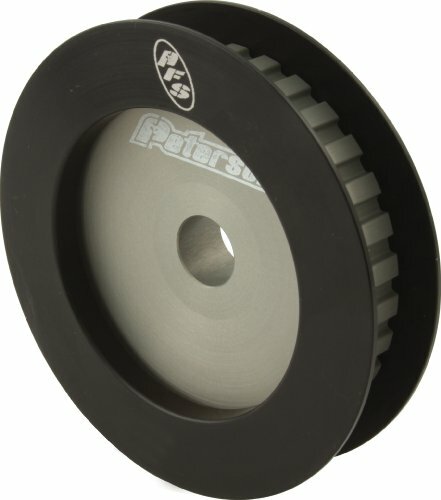 Gilmer Belt Width: 1" Length: 25.5"
Peterson Fluid Systems manufactures solutions for automotive fluid needs. They have available oil pumps, oil tanks, drives, filters, plumbing, and cooling accessories. 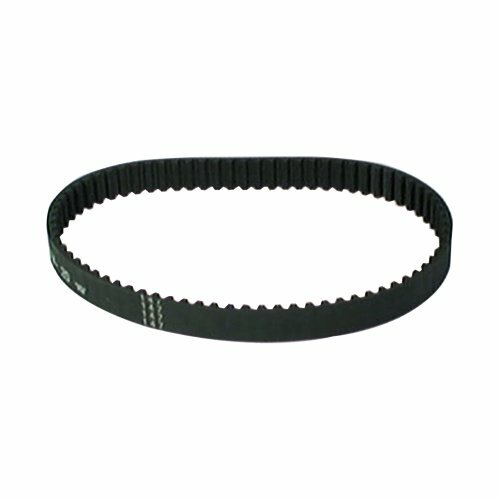 Peterson 05-1901 HTD BELT 20MM X 536MM. 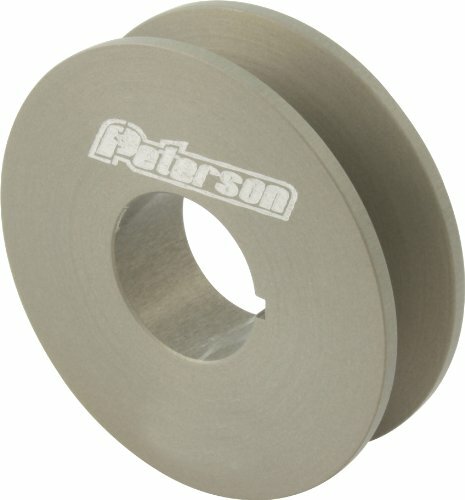 Peterson 05-0530 CRANK PULLEY V-GROOVE. 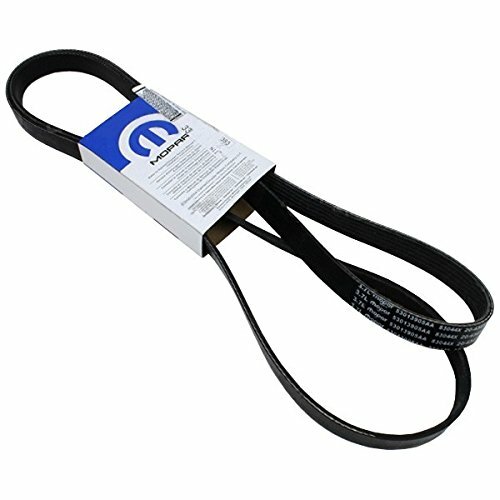 Allstar 34 inch Length V-Belt is 34.0 inches in length. 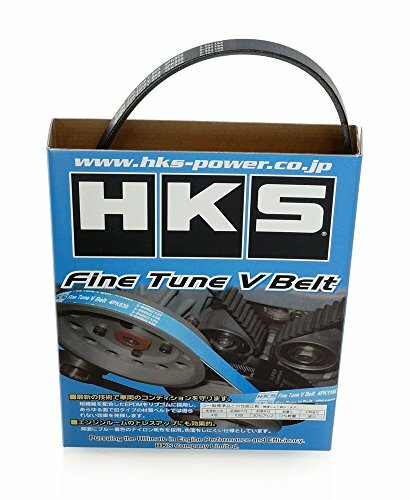 The premium quality v-belt is a perfect replacement for worn or cracked belts. It is backed by a 90-day limited factory warranty and sold individually. Gilmer Belt Width: 1/2" Length: 21"